Father's Day is days away... and that's something worth celebrating isn't it? Whether it's your own father, the father of your children, or just a father figure found in an uncle, grandpa, etc... a great dad can have such a positive influence in all of our lives. My own dad is the hardest working man I know. He may not have made it to every performance or event as a kid, but he worked hard and still works hard to make sure that his family is taken care of. This is a quality that I see in my own husband--- many long days and nights doing his part to support our family. So, how can we honor that this Father's Day? You know what they say... 'The way to a man's heart is through his stomach'. If you ask me, there's certainly some truth to that sentiment. 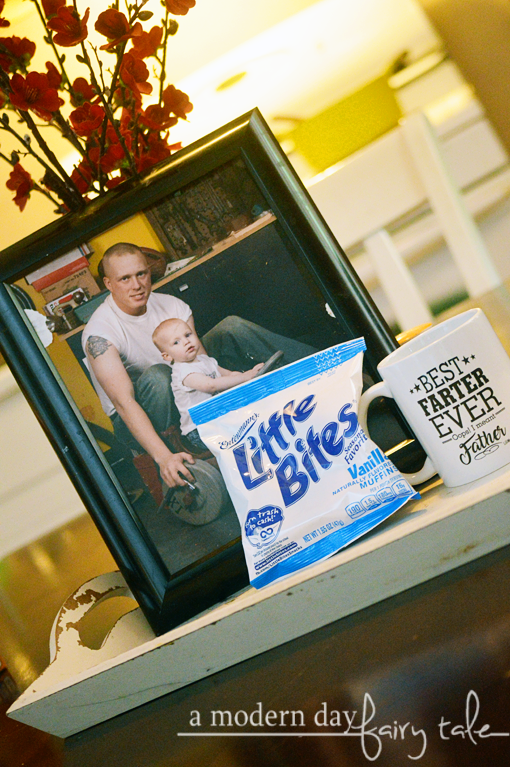 So, what better way to honor and celebrate dads on Father's Day than a little something sweet! A good ol' fashioned cup of coffee and our favorite Entenmann’s® Little Bites® is the perfect way to celebrate. In my house, Little Bites are a staple. From breakfast to lunchboxes to a just because treat, we cannot get enough. For me, it's all about the Blueberry muffins. A classic, right? Perfect to grab for breakfast on the go. For my kids, they love the Party Cakes, because... I mean, it IS a party cake after all! 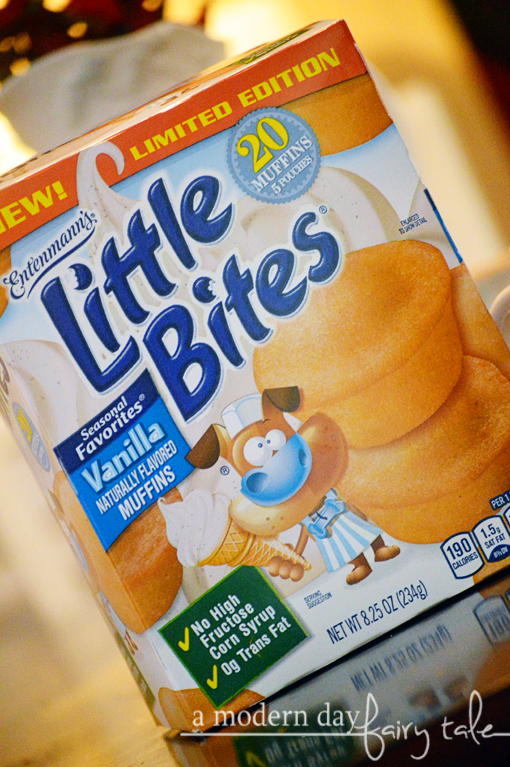 But just in time for Father's Day, we are ALL loving their newest addition to their Little Bites® Seasonal Favorites® line: Vanilla Muffins! Vanilla is such a classic, and for good reason... it's delicious! These muffins are no different. Limited Edition Entenmann’s® Little Bites® Vanilla Muffins are naturally flavored with the simply delicious flavor of vanilla. They're only 190 calories per pack, and contain no high fructose corn syrup or trans-fat. They're perfect as they are for breakfast or snacking on the go for dads and kids alike--- but they're also the perfect base for even more fun with decorating! Your kids can use icing and sprinkles to create one of a kind mini Father's Day cakes that will really make dad smile, like this deliciously edible “hole-in-one” featuring Entenmann’s® Little Bites® Vanilla Muffins. You can view the Little Bites Hole-in-One Father’s Day Fun DIY video here for step-by-step instructions: https://www.littlebites.com/recipe/little-bites-hole-one-father-s-day-fun How fun is that? But the fun doesn't stop there! 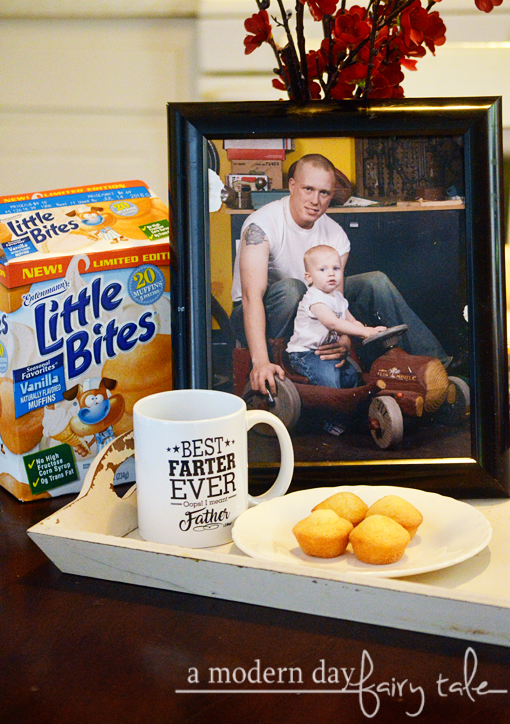 Entenmann’s® Little Bites® wants to thank dads for everything that they do with a fun giveaway! They are giving away Entenmann’s® Little Bites® ties and a coupon to purchase the beloved snack to 10 lucky guys. As if that wasn't great enough, 5 super lucky dads will with the tie, coupon AND a $100 Amazon gift card! From June 1-15, 2018, simply log on to https://www.littlebites.com/recipe/little-bites-hole-one-father-s-day-fun to enter the Love Little Bites Father’s Day Sweepstakes for a chance to win one of the exciting prizes. Don't forget to try the NEW Little Bites® rewards program! Buy 10 five-count boxes of Little Bites® snacks and get 1 FREE! Send in your receipts by text message, email or website. To get started, send a text message with the keyword “Little Bites” to 811-811, email to redeem@Rewards.LittleBites.com or visit http://rewards.littlebites.com. We love Little Bites. They make great snacks. We love Little Bites—thanks for the chance to win some!! Entenmann’s Little Bites Vanilla Muffins are delicious. They are great for breakfast, snacks or even dessert. 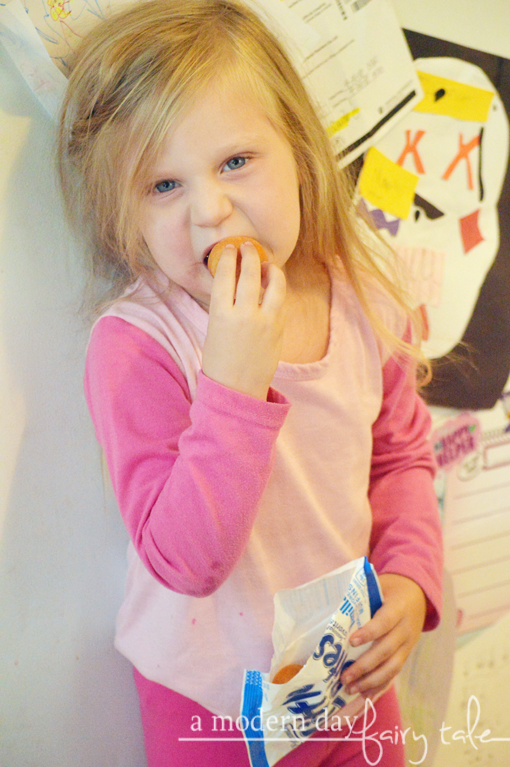 Entenmann's little bites muffins are delicious, sweet, and moist! Our favorite flavor is the banana muffins. I love the Little Bites crumb cakes! We eat them as a snack during car rides. I love the party cakes Little Bites! I love snacking on these! we love the chocolate chip ones! These muffins we keep during school especially for after school snacks The kids love them and they hold them over until dinner for a perfect snack. My favorite is chocolate chip, very yummy! Thank you for the awesome giveaway! My family really enjoys Little Bites. We have tried many flavors. We love Little Bites, they are great to take with us on trips and to the park.